SCIENTOLOGY – ABUSE AT THE TOP! 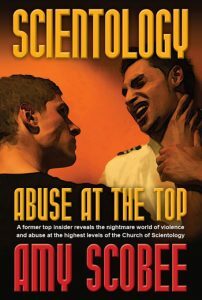 Purchase the book: Scientology – Abuse at the Top here! Amy Scobee tells the eye-opening account of her 27 years inside the Church from innocence at age 14 to her nightmarish experiences in the highest management body at Scientology’s secret International Headquarters. 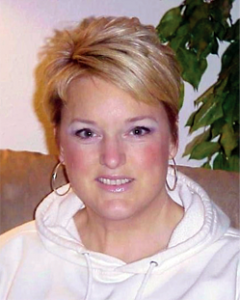 Hear of the abuses she both witnessed and experienced first hand. You can order direct from this site. You do NOT have to have a PayPal account to order, you can use any major credit card and purchase your book by clicking on the BUY NOW button below.